Artloop New Life for Student Artnew here? click to read about us! Click below to purchase the original artwork (approx. 12″ X 18″). All artwork is shipped in protective tubes or sleeves. Email colin-at-artloop-dot-net with framing or any other questions. 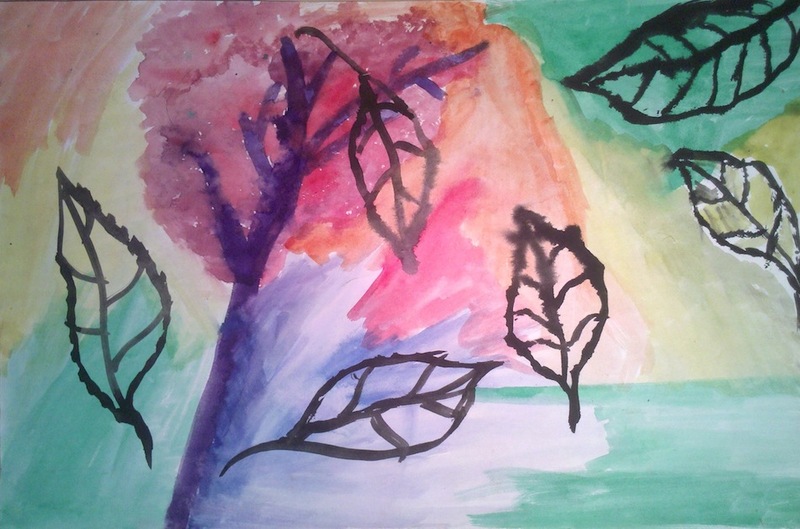 View more art from: Featured, Middle School 88, Nature, Store, Watercolor.